The Supreme Court has acquitted Pakistani Christian Asia Bibi and saved her from being hanged to death. Bibi, 51. was accused of blasphemy in 2010 and later sentenced to death. On Wednesday Chief Justice Saqib Nisar, heading the three-member bench comprising Justice Asif Saeed Khosa and Justice Mazhar Alam Khan Miankhel, announced the Lahore High Court (LHC) cleared her of all charges and directed the authorities to release her from prison if she was not wanted in connection with any other case. As the verdicts was announced protests broke out across the country against the decision. The court had previously reserved its verdict on the case, with. 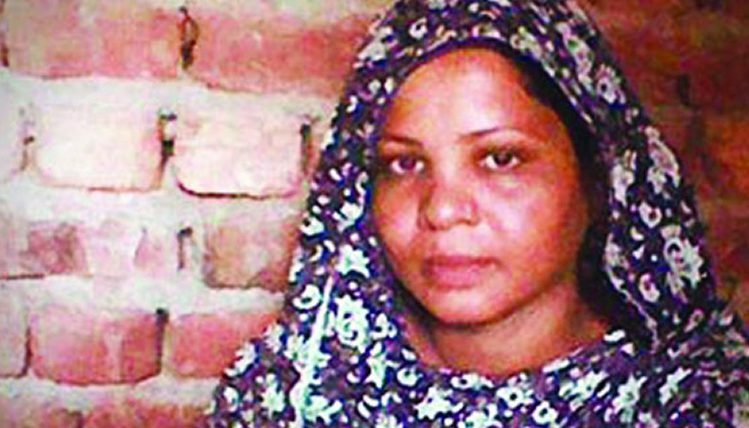 Bibi had been on death row since November 2010 after she was convicted on charges of committing blasphemy during an argument with two Muslim women in Sheikhupura. Her case first hit headlines when Punjab governor Salmaan Taseer was killed for supporting her. 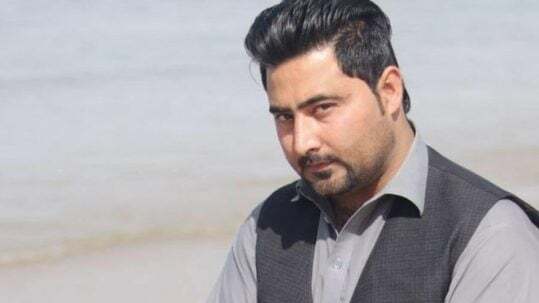 CLAAS is one of several organisations that has been working for justice for Asia Bibi, and also continues working for justice for Sawan Maish, Zafar Bhatti and several others.